Serving all of Westfield's pest control needs including bed bugs, carpenter ants and animal control through humane practices. Westfield borders Rahway, Linden, Plainfield, Union and Summit, NJ and is only ten minutes from our Woodbridge, NJ location. Some types of pests we can address include bed bugs, termites, carpenter ants, flies, roaches and of course all animal control scenarios are dealt with humanely. Ask about our new Thermal Heat Treatment for bed bugs. This treatment uses heat to kill all your bed bugs and any eggs they may have laid. It's 99.9% effective and does not require any use of chemicals. 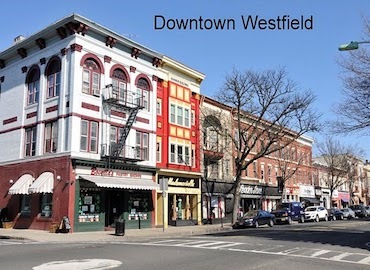 Westfield incorporated in 1798 and has a population of about 31,000 people.